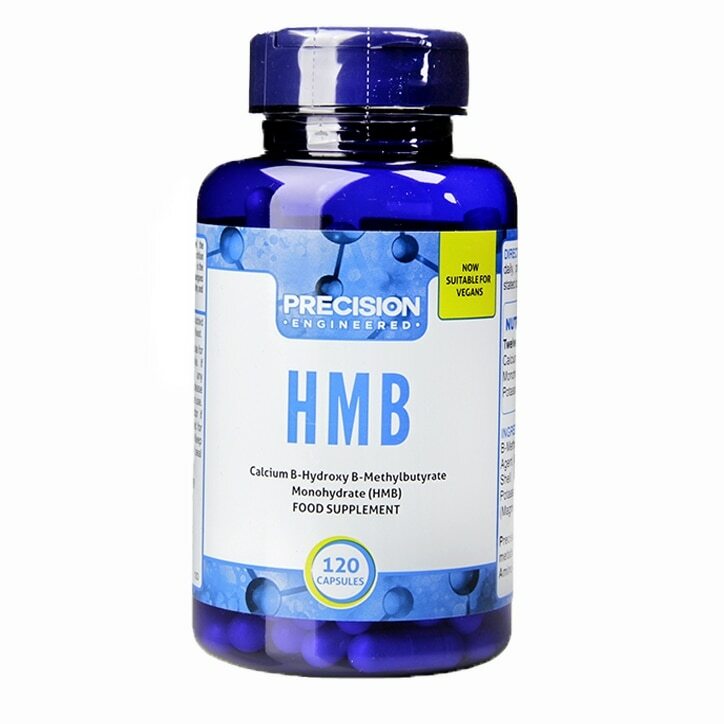 Precision Engineered HMB is a metabolite of Leucine, a Branched Chain Amino Acid. These rapid release capsules are designed for faster absorption by the body. Calcium B-Hydroxy B-Methylbutyrate Monohydrate, Bulking Agent (Microcrystalline Cellulose), Capsule Shell (Hydroxypropyl Methycellulose), Potassium Phosphate, Anti-Caking Agents (Magnesium Stearate, Silicon Dioxide). Precision Engineered HMB Capsules is rated 1.0 out of 5 by 1. Rated 1 out of 5 by Numerate from Count your tablets! Batch 74522101. I estimate only 70 tabs. In a theoretical 120 tab bottle.